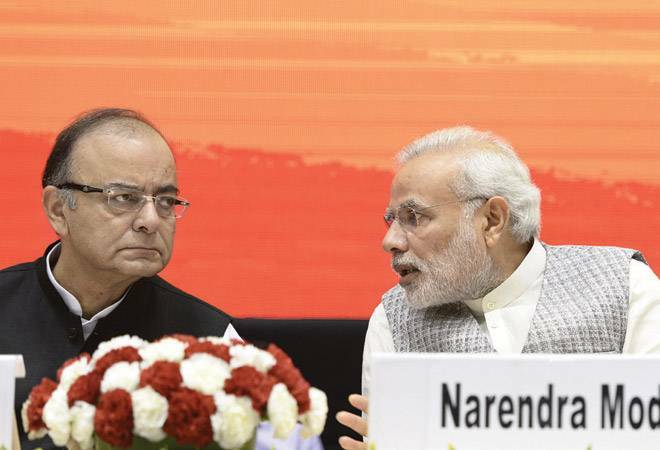 The government has made a slew of announcements -- including removal of limits on foreign portfolio investor (FPI) exposure to corporate bonds and curbs on import of non-essentials goods -- to check depreciation of rupee and ballooning current account deficit (CAD). Will this knee-jerk reaction help in the short term? The jury, it seems, is out. Economists say India's CAD problem is structural. They say most non-petroleum imports are now consumption-driven and any curb can only impact consumption and increase inflation. Besides, the protectionist measures will not go down well with investors and rating agencies. The only hope is oil prices taking a breather. The other measures to check the rupee fall -- which include incentivising issuance of rupee-denominated masala bonds and FPI investments in corporate bonds -- may also not make much headway as foreign investors will anyway stay away from emerging economies facing currency depreciation and CAD challenges. In fact, some are of the view that the government should let the rupee fall, which may on its own disincentivise imports and prop up exports.